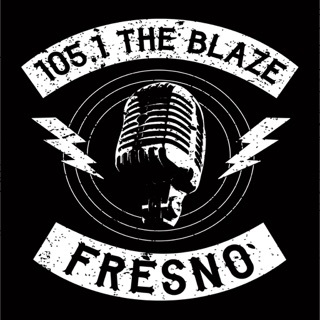 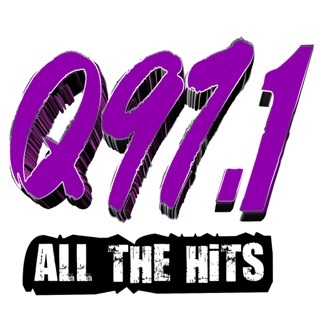 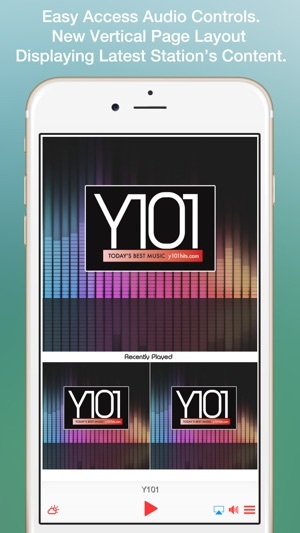 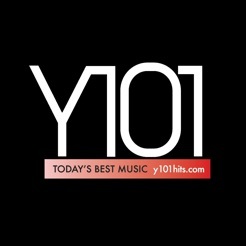 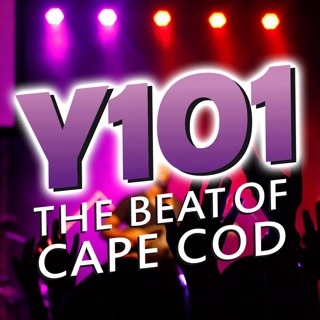 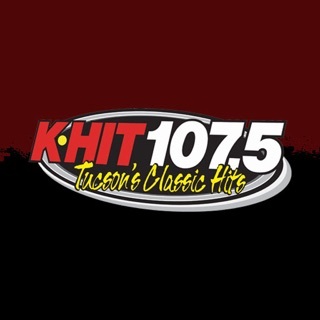 Download the official Y101 app, it’s easy to use and always FREE! 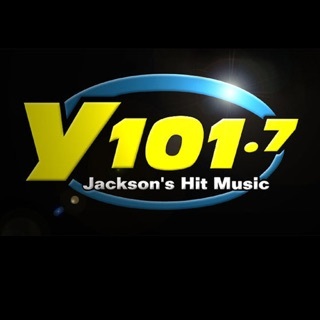 It's a great app! 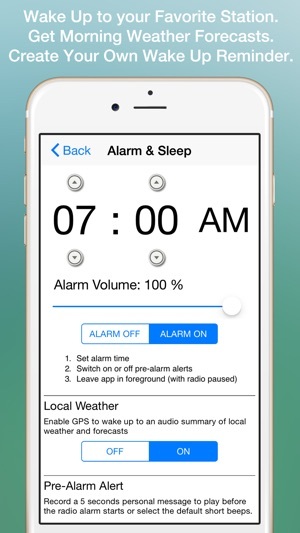 There is a sleep timer and plays just like on the radio!